Tamil as the first Indian language to be printed and published in India has an history that dates back to 500 BC. Its reach and influence has only grown with time. 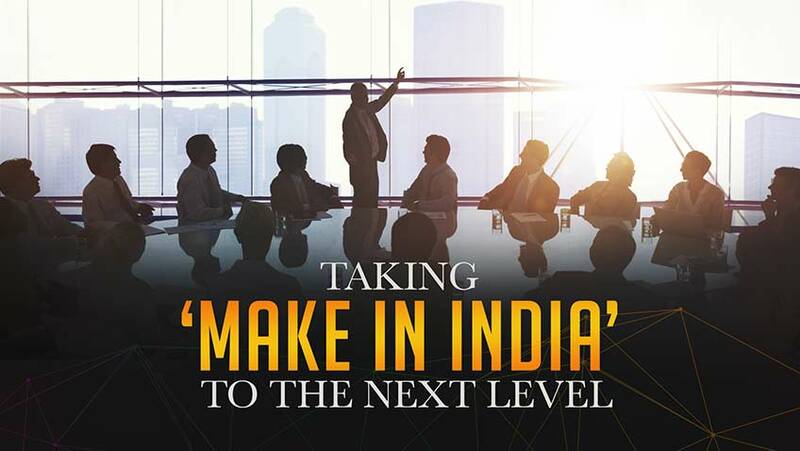 Hindi language interface on mobile and the internet can increase engagement and accrue impressive benefits for businesses. Xploree Grows from Strength to Strength! 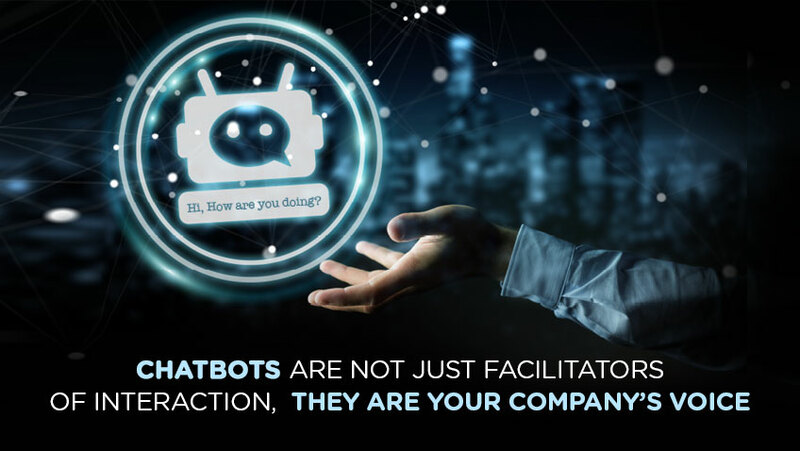 Increase in the use of Indic languages and growing interest of millennials is fueling rapid growth of Xploree AI Keyboard. 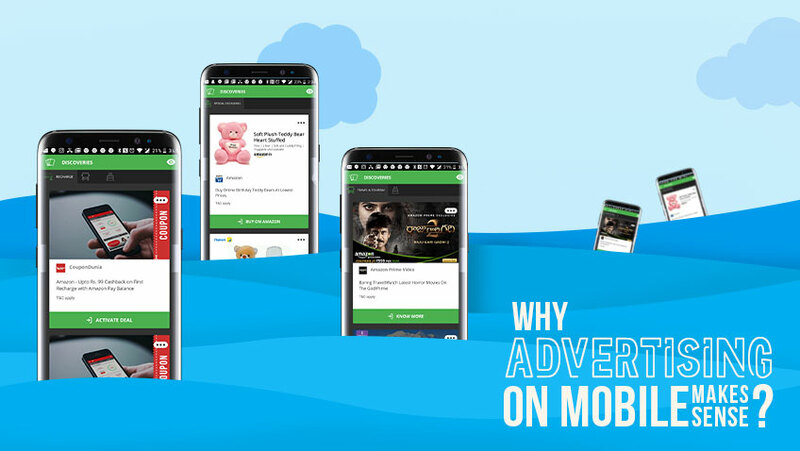 Why Advertising on Mobile Makes Sense! 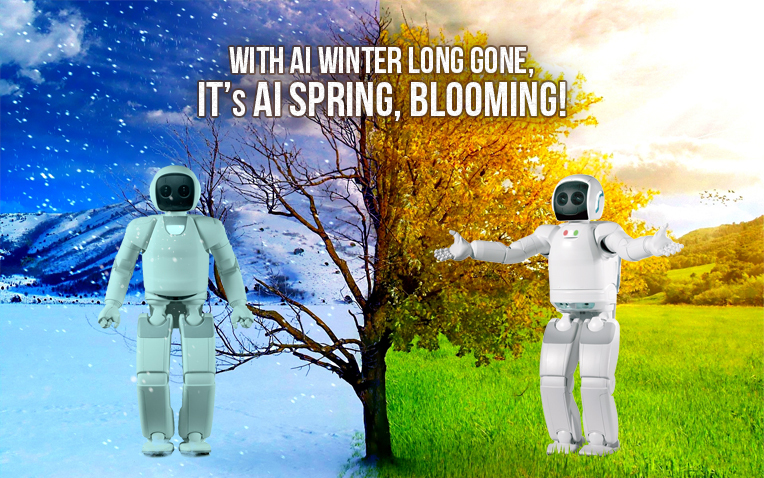 With AI Winter Long Gone, its AI Spring, Blooming!